The Top Ten Tuesday theme this week is about books we want to read to our future children, so I decided to expand it a bit to books that I want to share with any and all children that I come across (my future ones included). The reason that I chose to only pick from books that I've read this year is because if I opened it up to free-for-all it... this list would be far, far too long, so I had to step in at some point and draw a line. This one is honestly pretty creepy to me, and I'm an adult. 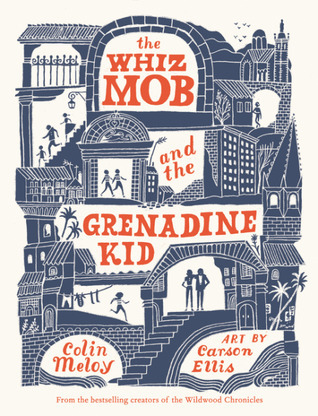 But I think this is a fantastic middle grade novel with so many important themes and characters that I would love to share with younger kids to see what they think. 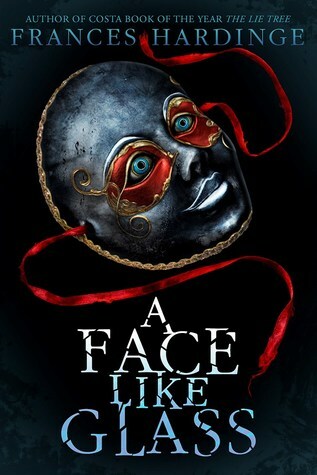 Again, this one is on the creepier side, but it's just so good and I already know that so many children (and adults!) love it. What kid doesn't love a good pirate story? 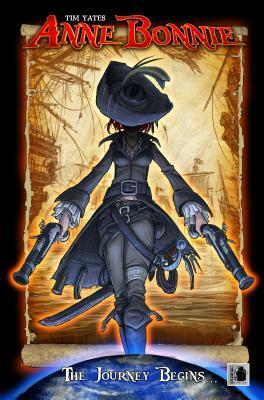 Not to mention that this 'pirate' is an awesome young girl herself who wants nothing more than adventure on the open seas. 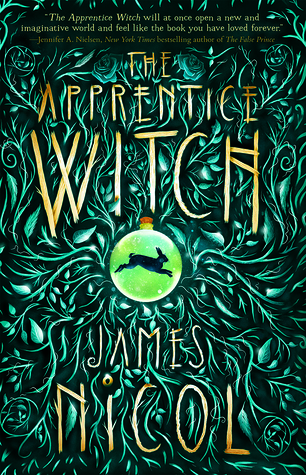 This book is a really fun story of a young girl who wants nothing more than to pass her exam to become a witch, but the exam doesn't go so well and she is instead sent to a small, remote town called Lull to be an apprentice. 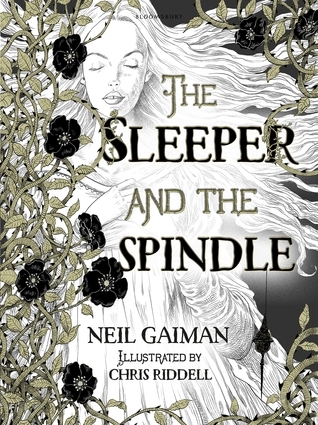 This is one that I can see appealing more to older children, but I do think younger ones might still enjoy this Sleeping Beauty retelling. This book has some wonderful twists and is full of incredible artwork and storytelling. 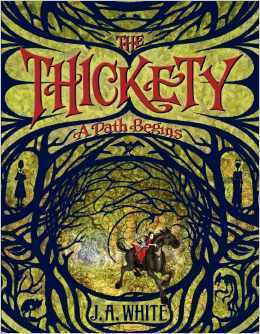 This might be for a slightly older middle grade reader, but it has so much whimsy and adventure that I think it would be such a great hit. What kids/middle grade books are you looking forward to sharing with kids? If I were a kid, these covers would definitely make me interested! Yes! I am so in love with that book, haha. I actually think the movie is a really great adaptation, too, so that's always nice! Great choices! 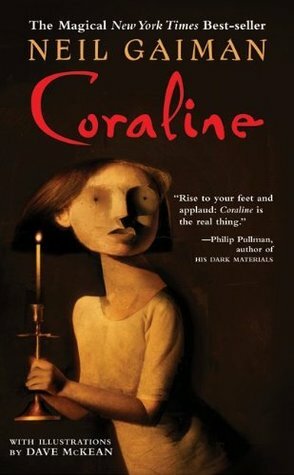 I read Coraline as an adult, but I would’ve loved it as a kid.